Expert background in utilizing GIS and GPS applications for all aspects of city mapping, executive report generation, systems analysis, end user training and delivery of enterprise solutions in fast-paced municipal and consulting environments. Stable professional experience in program implementation, requirements analysis, document preparation, diplomatic problem resolution and creative troubleshooting. Ø Reliable development and execution of large-scale databases, spatial maps and websites with a seasoned approach; rapid delivery of process improvements and accurate documentation. Ø Confident abilities in driving process improvements, reorganizing departmental IT resources and reporting to top management, government officials and key decision-makers at all levels of matrixed organizations. Ø Self-motivated to achieve peak quality standards, streamline business operations, meet aggressive business objectives and ensure accurate documentation. Ø Multi-tasking talents in IT solutions, team building, organization, needs analysis, detailed reporting and attention to detail in time-sensitive situations. 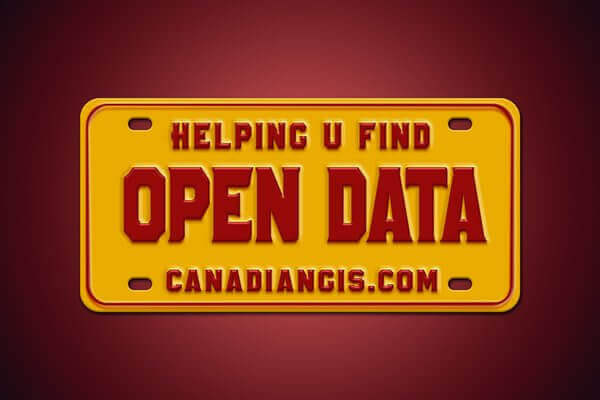 Ø Close interaction with government entities, real estate developers, community organizations, engineering professionals, issue advocates and other groups; Dual Citizenship – Canada and UK.